It's fresh. It's fit. It's easy! 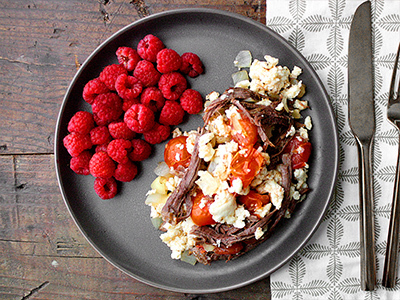 All-natural Angus brisket scrambled with egg whites, cherry tomatoes and yellow onion. Served with seasonal breakfast fruit. 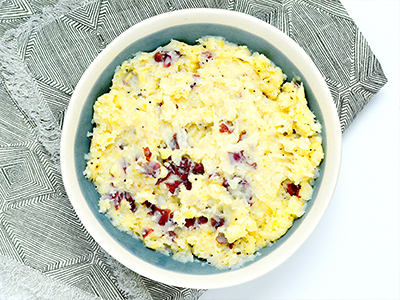 Our 1:3 egg to egg white ratio scrambled with tender bacon, mushrooms and onions. Served over rosemary red potatoes with a side of cheddar jack cheese. 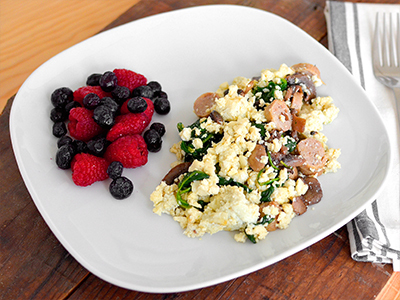 Our healthy 1:3 blend of eggs to egg whites, scrambled with black beans, bacon, spinach and bell peppers. All wrapped inside a whole wheat tortillas and topped with low fat mozzarella cheese, green onions and house made chili verde sauce. 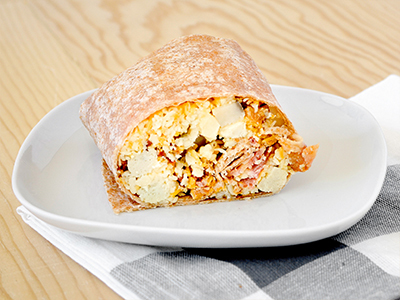 Our healthy blend of scrambled eggs and egg whites (1:3 ratio) stuffed inside a whole wheat tortilla with rosemary garlic red potatoes, low fat cheddar jack cheese and fresh bacon. Salsa is served on the side. 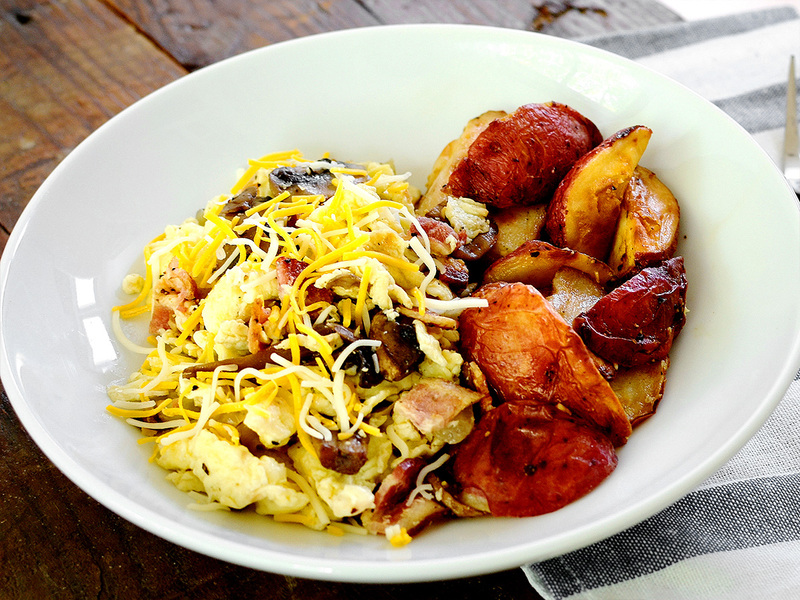 Our healthy blend of eggs and egg whites(1:3 ratio) scrambled with delicious chicken apple sausage, goat cheese and sliced mushrooms. A variety of breakfast fruit is served on the side. 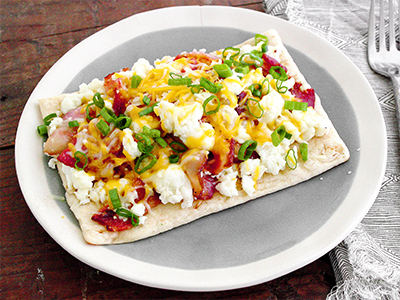 Whole wheat flat bread topped with egg whites, sliced bacon, low fat cheddar jack cheese and scallions. 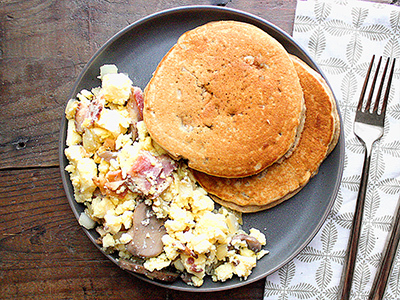 House made protein infused gluten-free peanut butter and banana pancakes, served with a scramble of eggs and egg whites(1:3 ratio), bacon, mushroom and caramelized onion. 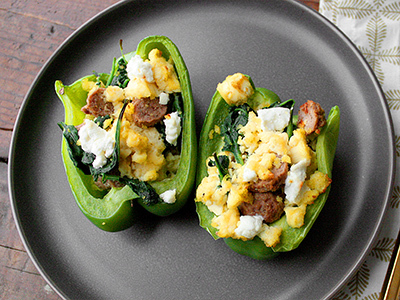 Roasted bell peppers stuffed with our healthy blend of eggs and egg whites(1:3 ratio), turkey sausage, spinach and goat cheese. 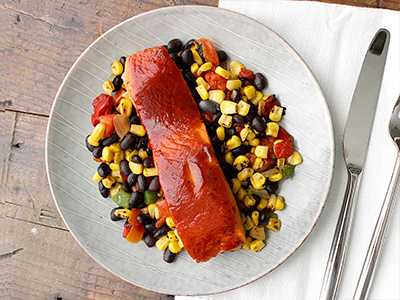 Wild-caught Coho salmon baked in a house-made bbq sauce served with fire roasted corn, black beans and bell peppers. All natural Angus Brisket and black olives stuffed inside corn tortillas, topped with low fat cheddar jack cheese, a house made red sauce and cojita cheese. 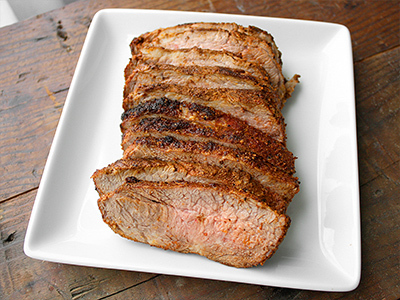 A delicious and tender lean cut of steak sautéed in a house made gluten-free Mongolian sauce. 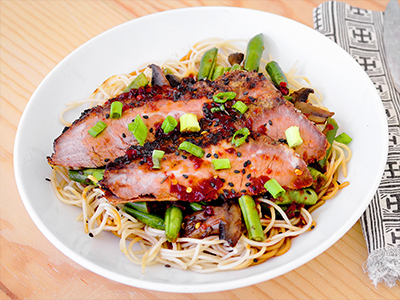 Served on top of brown rice noodles with sautéed green beans, mushrooms and scallions. Tofu sautéed in a house made gluten-free Mongolian sauce. 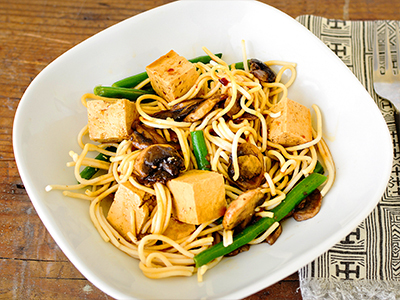 Served on top of brown rice noodles with sautéed green beans, mushrooms and scallions. 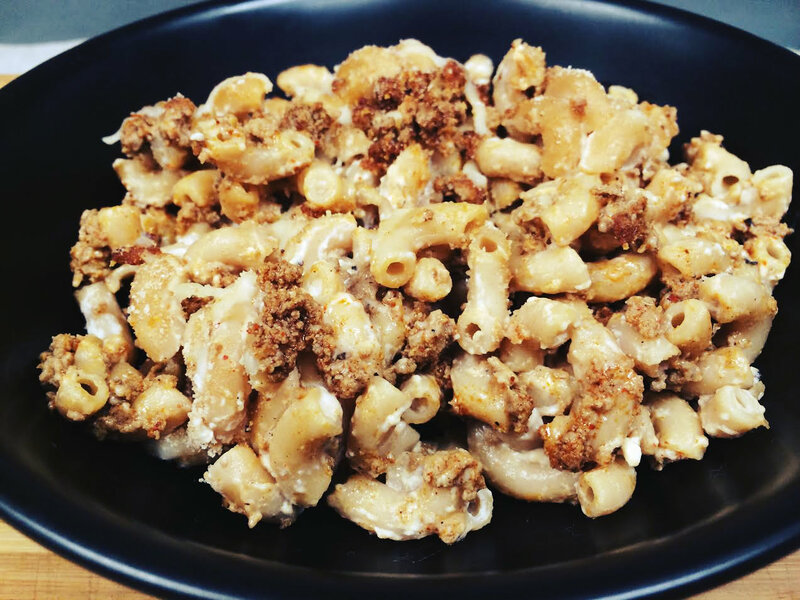 Lean all natural antibiotic-free ground turkey seasoned and baked with whole wheat macaroni, low fat cheese blend, broccoli, and topped with Panko bread crumbs. 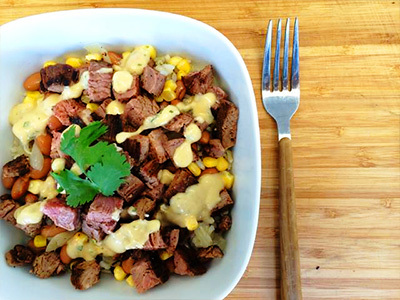 Lean diced flank steak served over a mix of brown rice, pinto beans, sautéed onions and corn. Served with a side of zesty avocado vinaigrette. 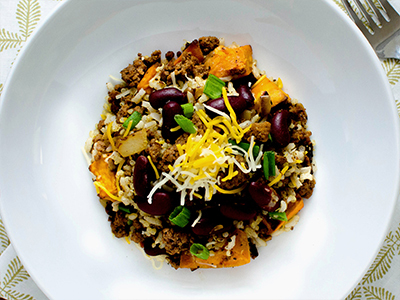 Lean ground bison mixed with quinoa, brown rice, kidney beans, butternut squash, yellow onion and topped lightly with cheddar jack cheese and green onion. Lean Ground Bison, Quinoa, Brown Rice, Butternut Squash, Kidney Beans, Yellow Onion, Low-Fat Cheddar Jack Cheese (Pasteurized Skim Milk, Cheese Culture, Salt, Enzymes, Potato Starch, Powered Cellulose), Green Onion, Paprika, Chili Powder, Cumin, Pepper, Salt. 2 lean all natural antibiotic-free ground turkey patties topped with low fat cheddar cheese. 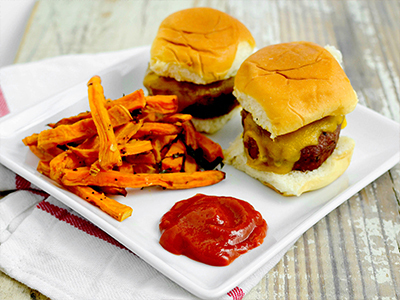 Served on whole wheat rolls and a side of basil garlic yam fries. Lean All Natural Antibiotic-Free Ground Turkey, Whole Wheat Hawaiian roll(Organic Whole Grain Wheat Flour, Water, Organic Evaporated Cane Syrup, Organic Honey, Wheat Gluten, Wheat Flour, Non-Fat Dry Milk, Dried Whey (Milk), Acacia Gum, Contains 2% or less of the following: Ascorbic Acid, Enzymes, Soybean Oil, Natural Flavor, Beta Carotene (Color), Palm Oil, Butter (Pasteurized Cream), Yeast). Swiss Cheese (Pasteurized Skim Milk, Cheese Culture, Salt, Enzymes, Potato Starch, Powered Cellulose), Yams, Basil, Garlic, Salt, Pepper. 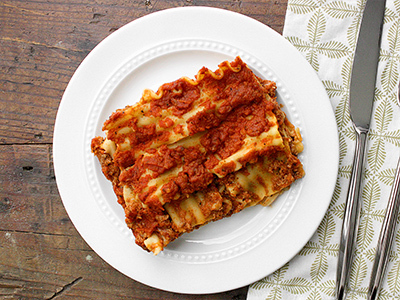 Lean anti-biotic free ground turkey slow simmered in our house made marinara sauce. 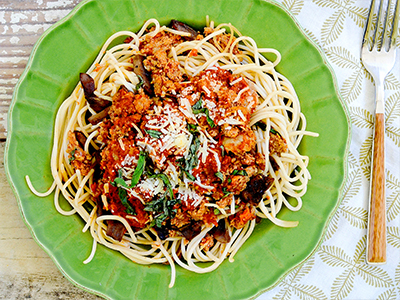 Served over gluten free brown rice spaghetti and topped with fresh basil and Parmesan cheese. 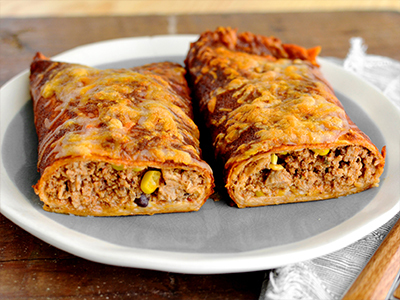 All natural antibiotic-free lean ground turkey wrapped inside an organic whole wheat tortilla with fire roasted corn, black beans and bell peppers. 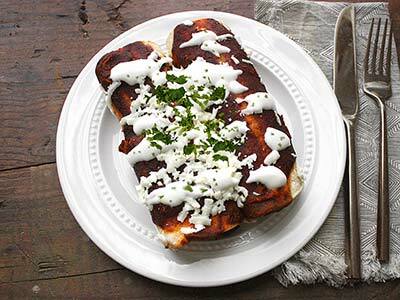 Topped with a red chili enchilada sauce and low fat cheddar jack cheese. All natural lean Angus beef slow cooked in a house made Sloppy Joe sauce, served over roasted yam wedges and garnished with green onion. 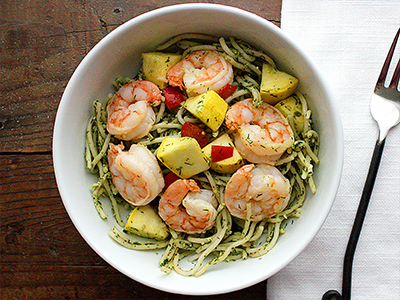 Wild caught shrimp served over gluten free brown rice pasta tossed in a house made lemon dill pesto with roasted squash and bell peppers. 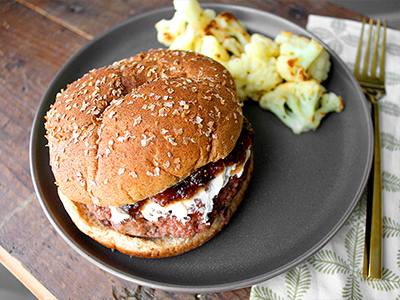 Lean all natural antibiotic-free turkey breast patty topped with goat cheese and a fig marmalade. Served on a organic whole wheat bun with roasted cauliflower on the side. 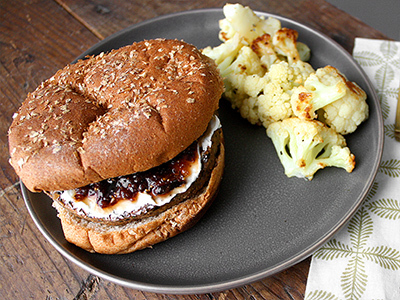 A black bean patty topped topped with goat cheese and a fig marmalade. Served on a organic whole wheat bun with roasted cauliflower on the side. House made from scratch lasagna with layers of whole wheat noodles, all natural lean turkey breast and ricotta and Mozzarella cheeses. 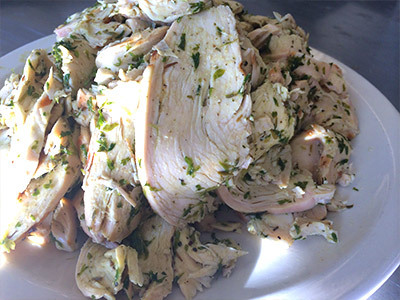 All natural antibiotic-free chicken breast baked with cauliflower rice, a creamy lemon dill pesto sauce and skim mozzarella cheese. A customer favorite! 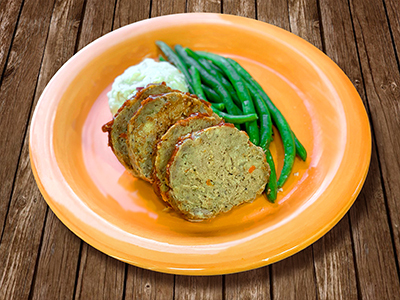 All natural antibiotic-free lean ground turkey meatloaf, served with a side of our cauliflower/red potato mash and green beans. 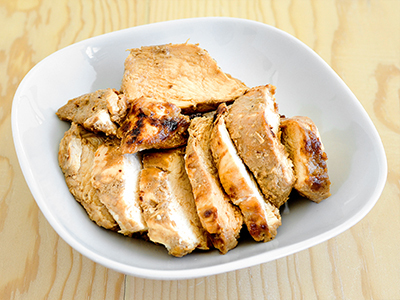 Marinated all natural antibiotic-free chicken breast, baked and topped with a balsamic dressing with marinated onions and tomato. 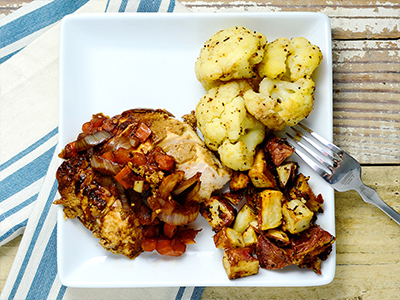 Served with a side of roasted red potatoes and roasted cauliflower. 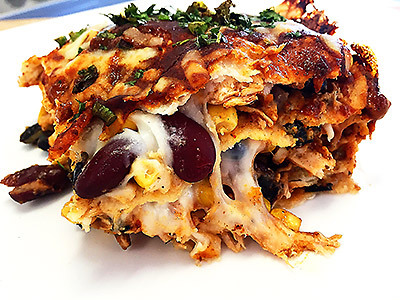 Layered Gluten-free corn tortillas, kidney and black beans, corn and marinated all natural antibiotic-free shredded chicken all baked together and topped with mozzarella cheese. All Natural Antibiotic-Free Shredded Chicken Breast, Corn Tortillas, Black Beans, Kidney Beans, Corn, Scallions, Low Fat Mozzarella Cheese (Pasteurized part Skim Milk, Cheese Cultures, Salt, Enzymes), Cilantro, Red Chili Sauce (Olive/Canola Oil Blend, Brown Rice Flour, Chili Powder, Garlic Powder, Oregano, Cumin, Salt, Low Sodium Vegetable Stock), Pepper. A twist on a french classic! 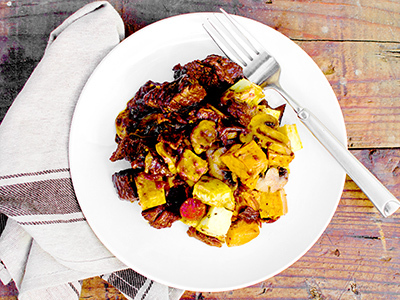 Slow cooked flank steak in a delicious red wine and herb sauce mixed with yellow onions and mushrooms. 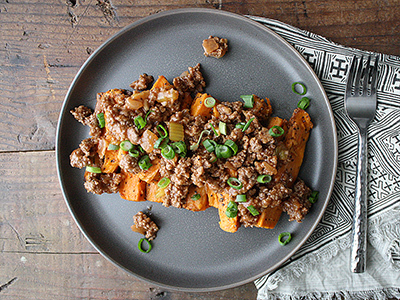 Served over a bed of roasted yams and butternut squash. 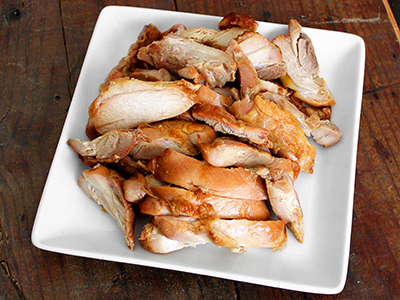 All natural antibiotic-free grilled chicken thigh, marinated in a house made thai bbq sauce. 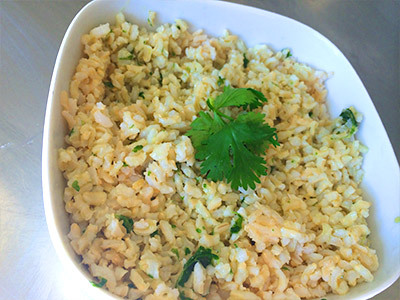 Served over cilantro coconut rice with Bok Choy. 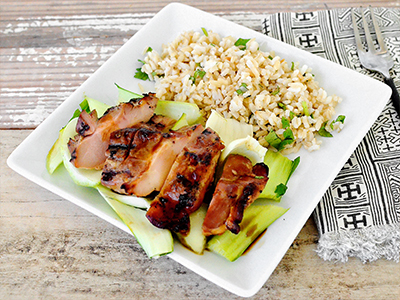 Tofo baked in a thai bbq sauce, served over cilantro coconut rice with bok choy. 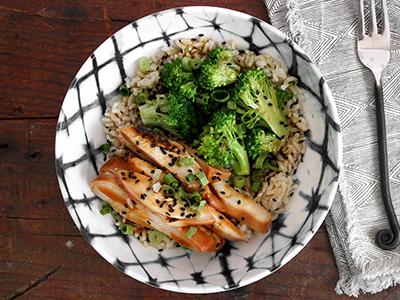 All natural antibiotic-free chicken thigh marinated and baked in a honey teriyaki sauce served steamed brown rice and broccoli. 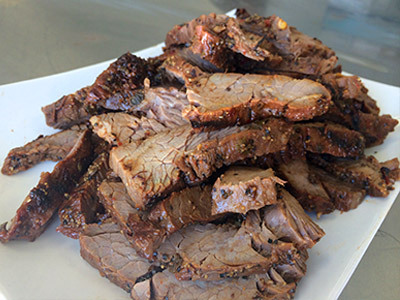 Grilled all natural certified Angus flank steak served with a house made peppercorn sauce. 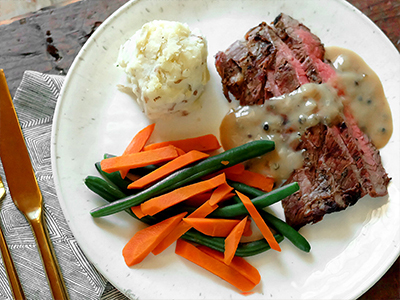 French cut carrots, green beans and our cauliflower mash are served on the side. All natural antibiotic-free chicken seasoned with Italian spices topped with roasted tomato low fat mozzarella cheese and balsamic vinegar. 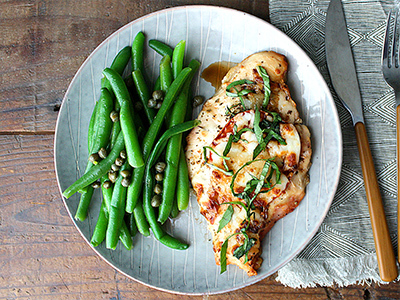 Served with a side of lemon caper green beans. 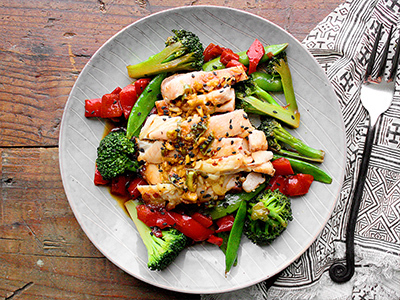 All natural antibiotic-free chicken thigh tossed in a house made sweet thai chili sauce, with roasted bell peppers, snap peas and broccoli. 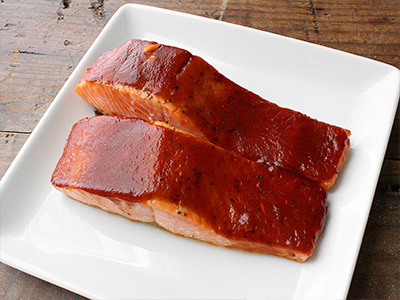 Wild caught coho salmon baked in a house made miso glaze. 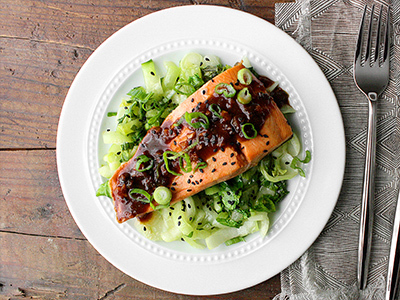 Served with miso bok choy, garnished with sesame seeds and green onions. 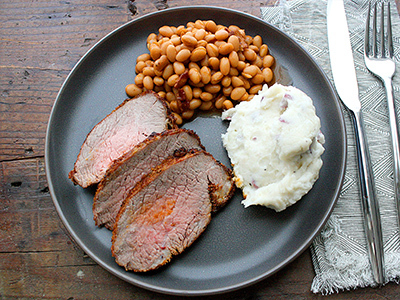 All natural blackened Angus tri tip served with our cauliflower red potato mash and baked beans with bacon. 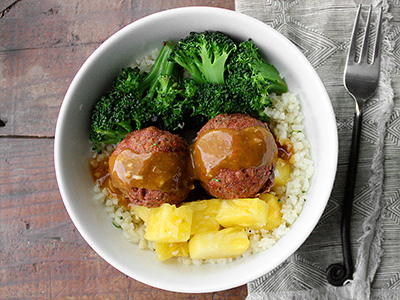 All natural antibiotic-free ground chicken meatballs served over roasted cauliflower rice and broccoli. All topped with a house made Hawaiian sauce and sesame seeds. 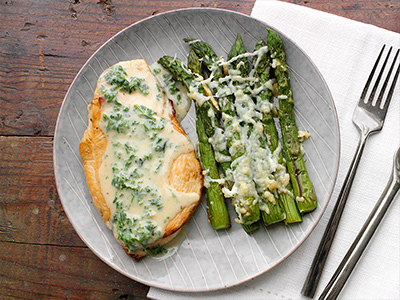 All natural antibiotic-free chicken breast roasted in a lemon garlic cream sauce, served with lemon garlic parmesan asparagus. 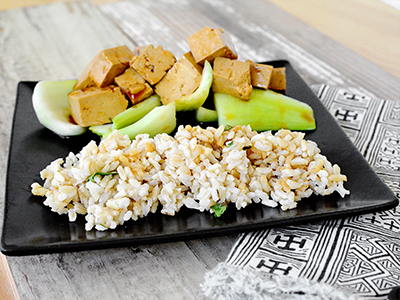 Protein-Rich Vegan & Vegetarian Meals! 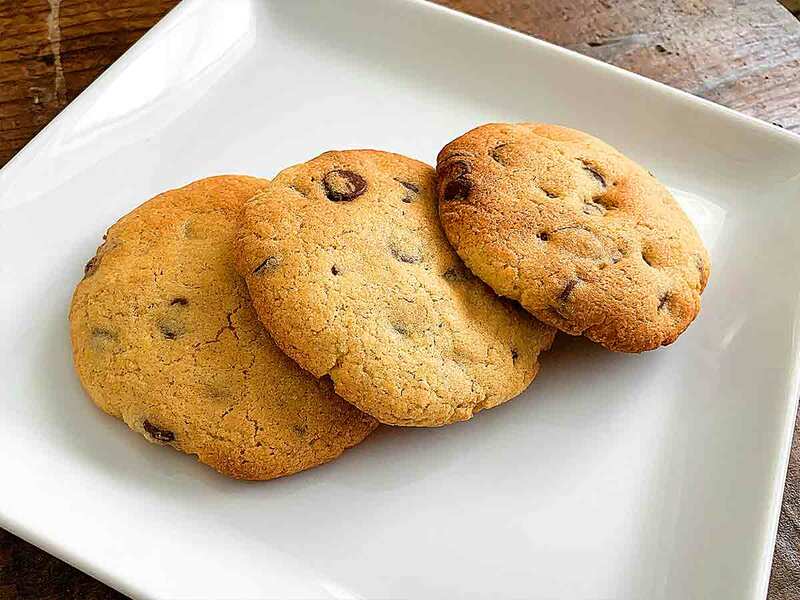 Stock up the freezer with these classic hits & never get caught again with nothing to eat on a crazy day! 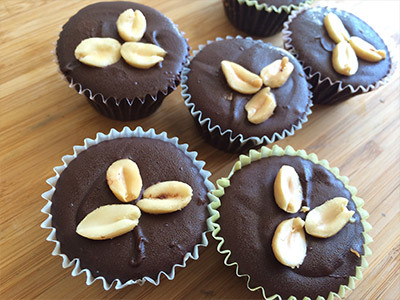 Wholesome sweet treats & on-the-go snacks! 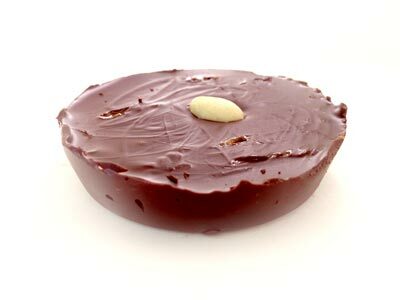 Semi-Sweet Chocolate, Sugar, Chocolate, Cocoa Butter, Milk, Soy Lecithin, Vanilla, Artificial Flavor. 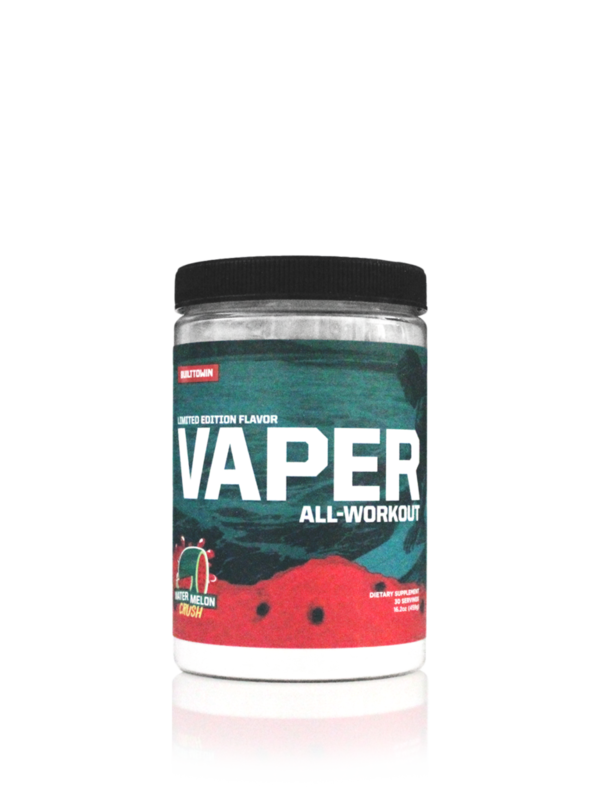 Vaper is the first and ONLY high performance all-in-one supplement on the market. Pre-Workout, Fat Burner, BCAA Recovery and Hydration all in one. 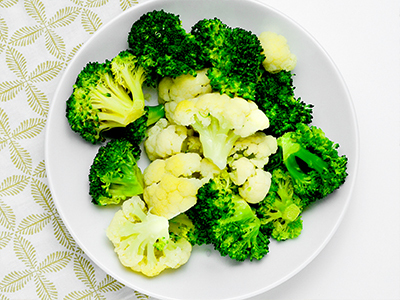 (4oz Servings - Serves 4 - Nutritional Information varies depending on available vegetables) Local Seasonal Vegetables, Olive Oil, Sea Salt, Pepper. Awesome fruit and vegetable cold-pressed juices, excellent source of nutrients! NEW - Tiered Savings for Online Gift Card Amounts Below! ONLINE GIFT CARDS - Select your desired value and delivery method (email, *redeemable online only*). We do NOW offer Gift Cards in our store locations! In-store Gift Cards can be made for any amount and redeemed on in-store purchases! * All gift cards keep a balance so that you can spend them in one or many purchases! * Giftcards cannot be used towards the purchase of Packages. Promotional codes cannot be applied towards the purchase of a gift certificate. * No refunds are available on gift cards. 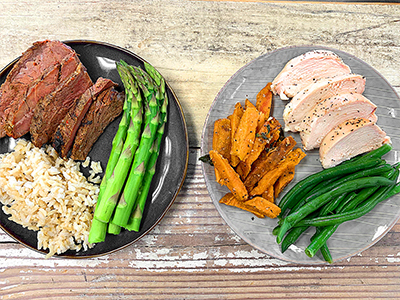 Whether you are looking to maintain a healthy weight and lifestyle or looking to make a change, our FitEats Package meals bring a healthy option to your table. 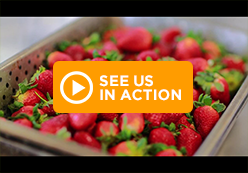 Meals are hand selected by our Head Chef and managed by our Support Team to keep your diet on track, while providing you with a wide variety of different meals. 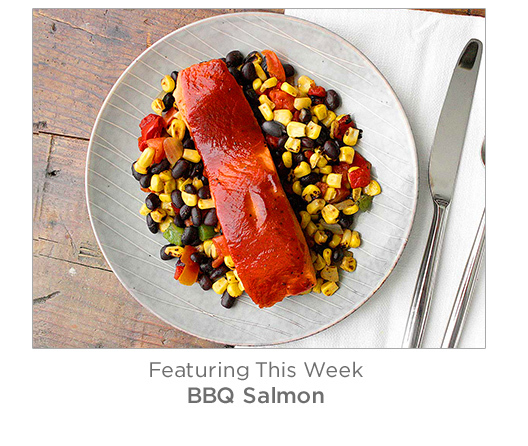 Our package meals are selected from off our current menu, that also changes weekly. Packages are delivered 2-3 days a week depending on your selection below for the duration of the package. 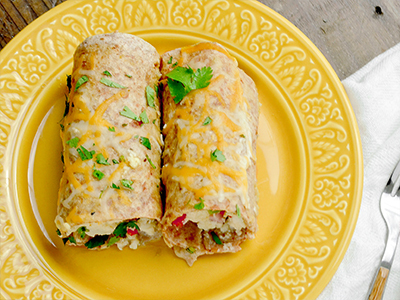 Packages take the legwork out of planning your weekly meals and help keep you on track! 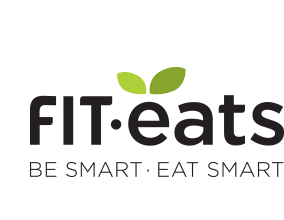 Create your own delicious Fit Eats meals! 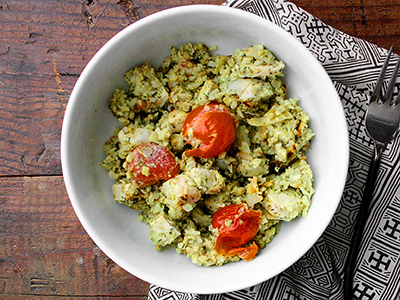 Create your own delicious Fit Eats meals. 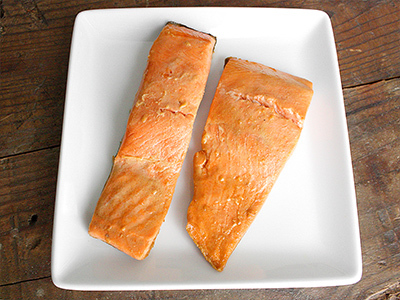 Choose a protein and 2 sides. 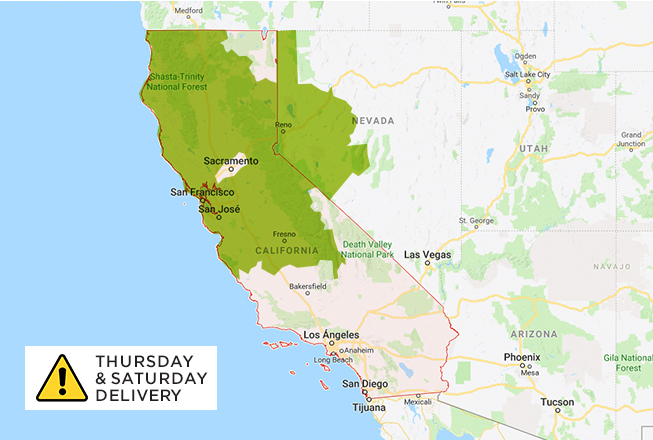 Please see Our Delivery Area before placing an order. All online Gift Certificates are sent via email. Your gift certificate is emailed directly after checkout to the recipient email address provided to us below. This email is automated and sent immediately after you receive the confirmation for payment of the order. Your confirmation will contain an order number confirming your purchase, however the recipient will receive a separate Gift Certificate code and your message below, via email, with instructions on how they may use their gift certificate as a payment option online. Please keep in mind an online Gift Certificate can only be redeemed online. We do however, offer Gift Certificates in store for in store redemption as well! 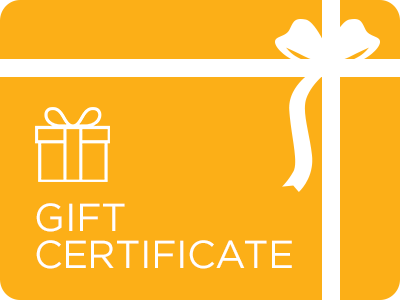 Should you wish to have the gift certificate sent to you, to print and present to your recipient, please enter your email address as the recipient email below. PLEASE NOTE: This gift certificate will be emailed to the recipient's email address automatically after you receive a confirmation screen for payment. Please double check spelling and the @ location (ie. @gmail.com, etc). The system that sends these emails is automated and an adjustment cannot be made after purchase. Please note only 1 gift card may be used per order. Please type your ZIP code to find out your delivery fee. 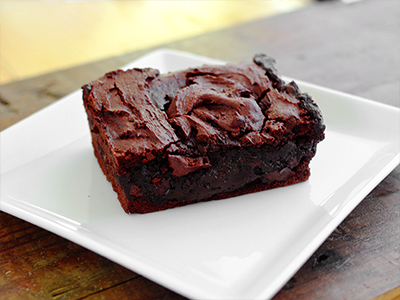 We always make our best efforts to ensure we don't use GMO or processed ingredients. 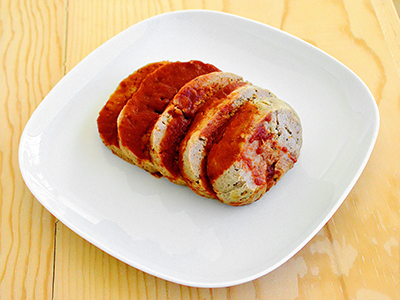 Wheat products are cooked in our facility and we are not a dedicated gluten-free kitchen. 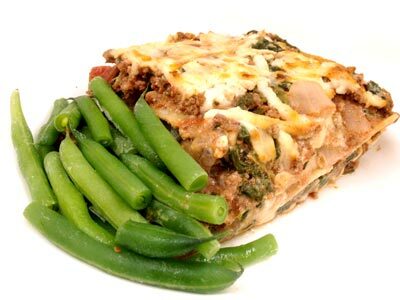 While every effort is made to be as accurate as possible with our macronutrient values, each dish may vary slightly. Delivery fees per delivery day vary by delivery area, please see delivery map for specific details.